Road to P-Town: Who's Headed to NXN? 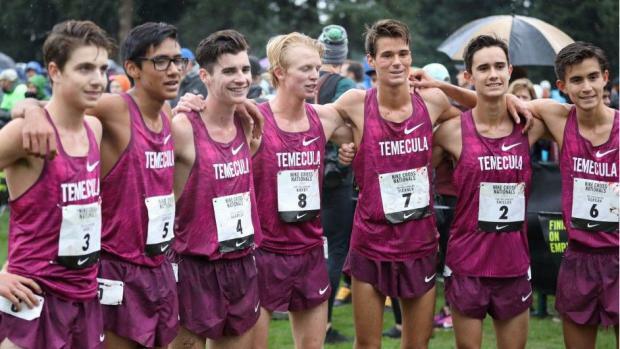 Here are the team auto-qualifiers and at-large entries from California for the Nike Cross Nationals meet next weekend. Added below are the confirmed automatic individual qualifiers also headed to the December 1 meet in Portland. Confirmation that Buchanan junior Corie Smith is among the individual at-large invitees among the girls came Monday morning. Smith is the only at-large invitee among CA girls. CA was allotted five auto qualifying individuals per gender. Redwood senior Liam Anderson, a two-time CIF-State Division III champion, was third at NXN 2017. Jesuit junior Matt Strangio, the State Division I winner, was 15th last year in Portland. Rubidoux senior Kevin Ramos was 51st. Ramos was runner-up to Anderson in D-III at State. Buchanan's Smith joins teammate Meagen Lowe, Oak Park's Sarah Shulze, Ayala's Mikaela Ramirez, Walnut's Chloe Arriaga -- all seniors -- and Del Oro freshman sensation Riley Chamberlain as individual girls representing CA. Smith won the State Division I title as a sophomore but woke up sick on Saturday and was unable to defend her title on her home Woodward Park course. She posted on social media Sunday morning that she had received a bid to extend her season this Saturday in Portland. 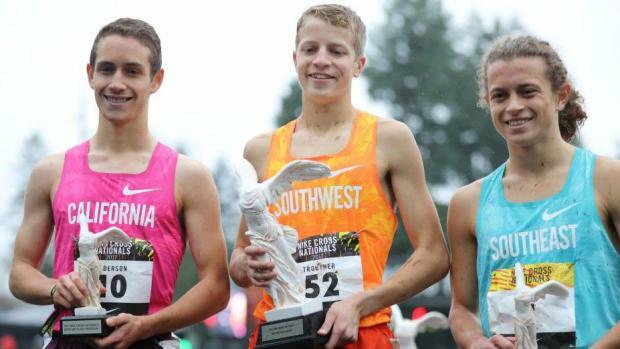 NXN brings together top teams and individuals from nine regions across the U.S. There are eight NXN regional qualifying meets plus the top teams from the CIF-State Meet.